Arts House once again commissioned myself and Dan Koop once again to collaborate on a Supper Club series. This time as part of the 2018 Festival of Live Art we were asked to respond to the themes Soft Money and Hard Labour. 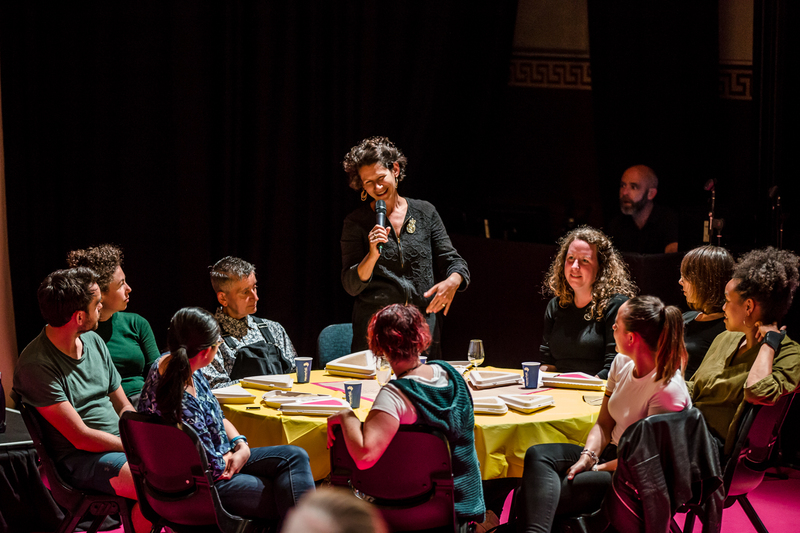 These Supper Clubs took place in the Arts House Main Hall in March 2018. In a world where Neoliberalism is so omnipresent, it’s hard to deny that money makes the world go round, but when it comes to economics the two of us feel more like passengers than drivers. So we’ve curated a selection of experts to guide us through different aspects of Soft Money and Hard Labour. Some of these experts come to us via their PhD studies, but many of our hosts are also everyday experts whose life experience will come to the fore. During Soft Money we’ll be talking about all the ways money comes easy, whether that be wearing a white collar or via the black market. Our experts will discuss how people rort the system or reject it, how a passive income or “free money” is nothing but and how the future of our economy means we won’t produce cars let alone drive them. And on the other side of the coin we have Hard Labour, where we’ll discuss the blue collar labour force. This is where hands get blisters and a worker’s body is on the line, where emotional labour goes cheap, wages go unpaid, and we wonder how long we can ride the sheep’s back and keep digging big holes to keep the GDP ticking over. And because that’s all hard work, we’ll be sure to fill your bellies and keep the bar open to ensure you have the strength to take it all in and a drop of something stiff to help you ride this economic roller coaster. 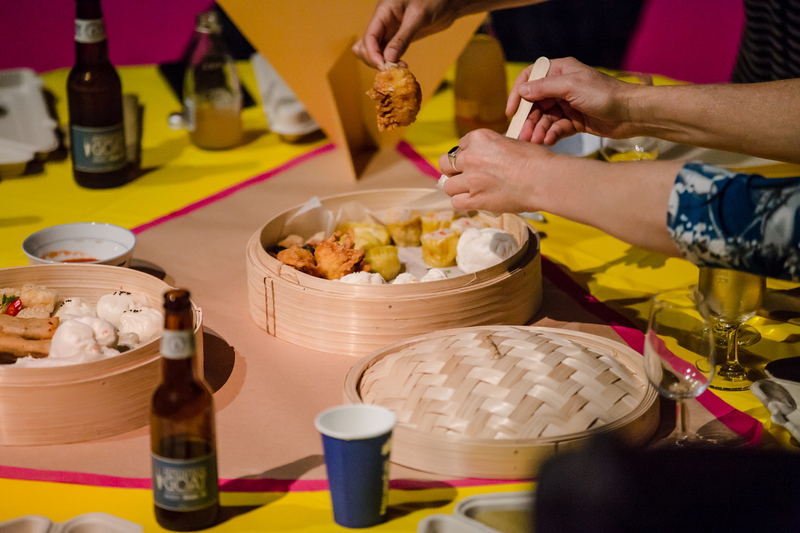 If you came to our first Supper Club (Place & Displacement, July 2017) you know that we may not have all the answers, but we will have a good time asking the questions and meeting people with new perspectives.